Please notice: If you use gmail account for registration, you might not receive the validate email sent by our system, please register by other mailbox. Copyright @2017 University of Science and Technology of China. 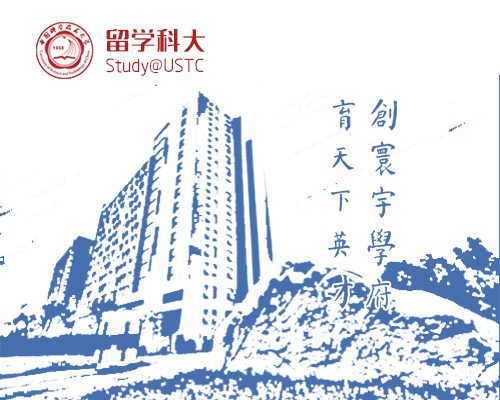 Please contact the Office Of International Cooperation Of USTC , E-mail: isa@ustc.edu.cn.